Every year during Japanese wintertime the streets are lit up with big, bright and beautiful illuminations. They are of course held all the way up to Christmas but can be enjoyed all the way into February. Here’s our list of must-see Tokyo illuminations this year. 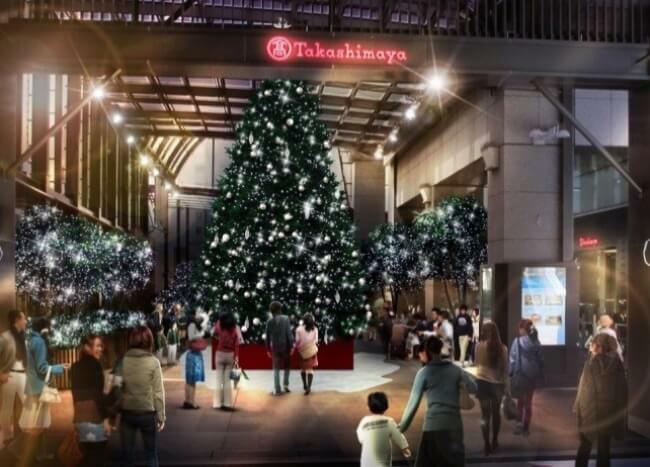 Around 700,000 LED lights will decorate the trees of Keyakizaka street, bringing to light that charming feeling of Tokyo wintertime. This marks the 15th year of the street’s illuminations, and this year’s theme is “LIVE veil.” Passersby will be greeted with the glow of crisp blue and snow white LED lights. The bridge located in the centre of Keyakizaka street will make for a great photo with Tokyo Tower in the background. 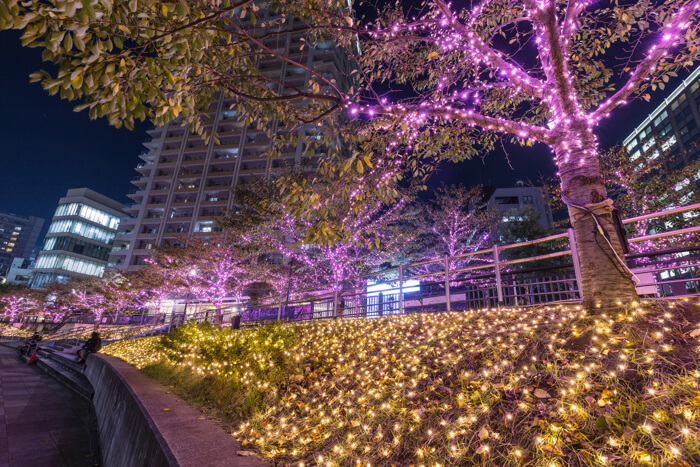 These are the perfect illuminations to visit if you’re sightseeing in Tokyo! The Marunouchi area is currently hosing an event titled Marunouchi Bright Christmas 2018 in collaboration with famous Japanese singer Yuming who is celebrating her 46th anniversary this year since her debut. 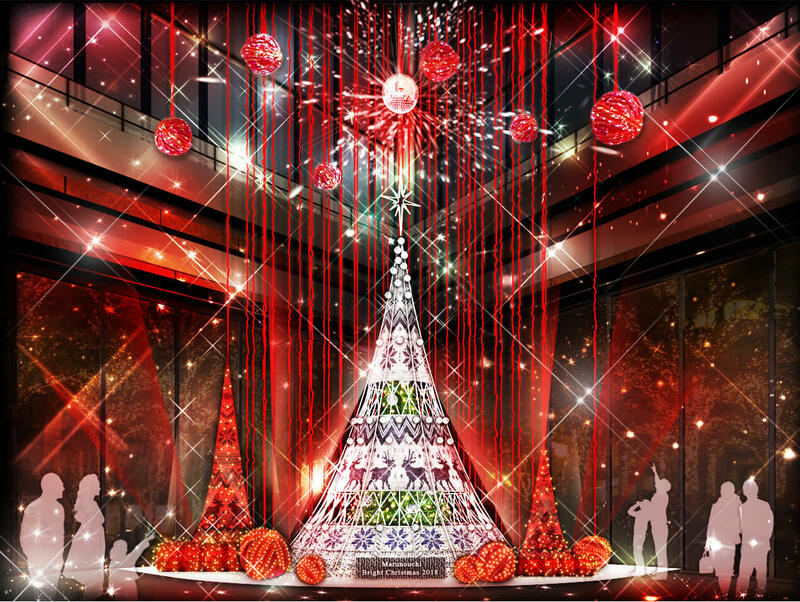 A Christmas tree called the “Knit Tree” made in collaboration with the singer is currently on display at the Marcube on the first floor of the Marunouchi building, the main vneue for this event. The tree is decorated with dazzling illuminations as Yuming’s songs provide the soundtrack to the room. Ten facilities in the Odaiba area including the shopping mall, hotels and transportation facilities are joining in with Illumination Island Odaiba 2018. Daiba Memorial Tree boasts as the biggest live tree in the city standing almost 20 meters high and 10 meters wide. The branches, which stretch an enormous 200 meters, are wrapped with 220,000 light, creating a captivating scene. Meguro River is famous for its cherry trees which line stretch 4km along the waters and bring beautiful cherry blossoms in spring. This winter, Megurogawa Minna no Illumi 2018 (‘Meguro River: Illuminations for Everyone’) is seeing the path along the river decorated with lights which will reflect off the water’s surface. The Fuyu no Sakura® (‘Winter Cherry Blossoms’) flower viewing spot which was a huge hit last year has made an appearance again this year. People are enjoying the ‘winter cherry blossoms’ーthe pink illuminationsーfrom the comfort of one of the three garden igloos which all have different interiors. Sitting in one of these means you don’t have to worry about wind, rain or cold weather. *Closed during storms. 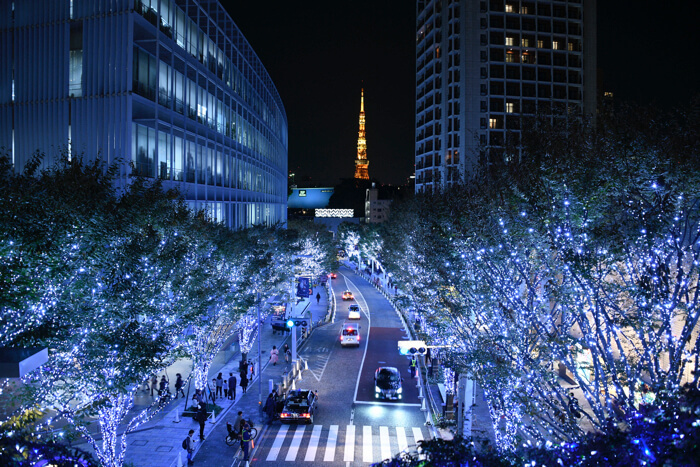 Additionally, illumination time will begin at 17:30 on November 9 only. The Shinjuku Minamilumi illuminations have made their sixth return to the south exit of Shinjuku Station again this year. “Minamilumi” is a portmanteau of minami no illumination (‘south illuminations’) and minna de miru illumination (‘illuminations to watch with everyone’). Each pedestrian area around the south exit is currently adorned with many different illuminations. Each location is within walking distance from the other, so you can spend a nice relaxing time strolling and seeing the different lights that will welcoming this year’s winter. 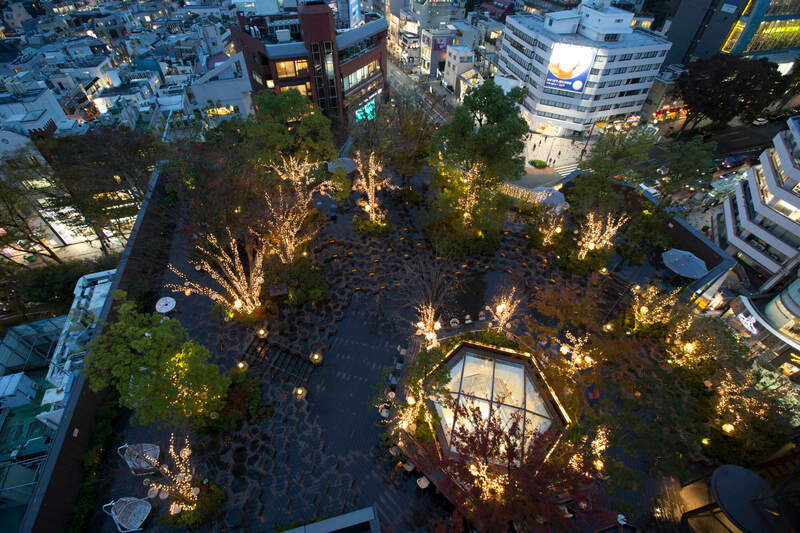 The Omohara Beer Forest―located on the sixth floor rooftop of Tokyu Plaza Omotesando Harajuku―is currently hosting an illumination event. The illuminations have brought a mix of natural light and gentle fairy lights to central Harajuku. 16,000 illuminations bask the surrounding space and trees with warm light. A space surrounded by trees will give rise to 16,000 illuminations with warm light. Opening hours have been extended to 11:00pm from the usual 9:00pm for the Christmas and New Year periods. A perfect place to stop by after work or shopping. Illuminations are a big part of Japan’s winter culture, so take your friends and loved ones this year.